Have you been striking out trying to find the perfect home? Consider building a custom home! 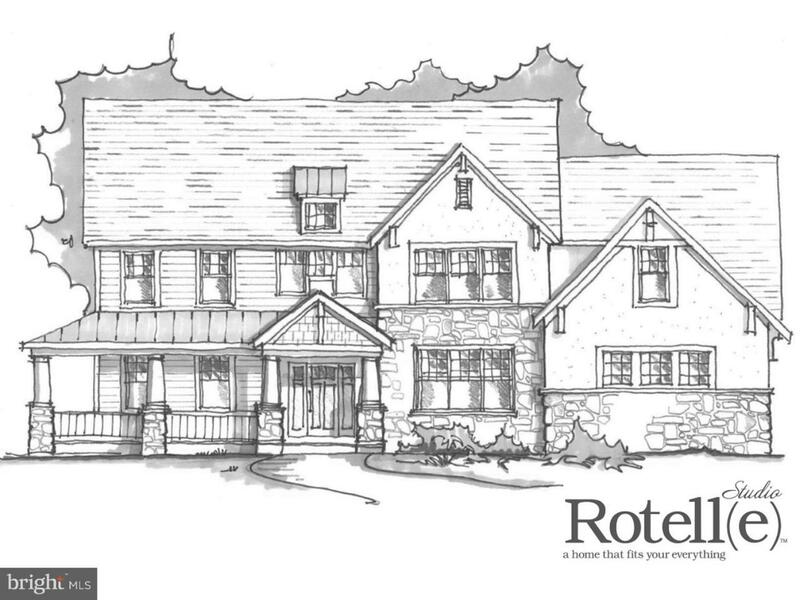 Rotelle Studio (e) gives you the option to choose your floorplan and customize to fulfill all your home dreams! There are 4 lots left in this beautiful cul-de-sac community! This listing features the Taylor floor plan. Contact our office today to set up a meeting with one of our home experts! *Please Note: Pictures show options not included in the listed sales price or as a standard.